Color Me So Crazy: Rimmel London has a fantastic lineup of products and I have a **few** to show you!! TheFabZilla: Ready to see a very wearable toffee black lipstick? Check out Givenchy Rouge Interdit Vinyl Color Enhancing Lipstick - Noir Revelateur. Lola's Secret Beauty Blog: TOM FORD Beauty Cream Color for Eyes SS16 Runway Collection Overview and Swatches of Every Gorgeous Shade! Beauty by Miss L: Detangling brush sent from heaven - the Tangle Angel hair brush! Never Say Die Beauty: Allison from Never Say Die Beauty has discovered the fabulous multitasker, Exuviance Sheer Daily Protector SPF 50, a sunscreen/moisturizer/primer in one! Plus it has another benefit you'll love. Check out her review. 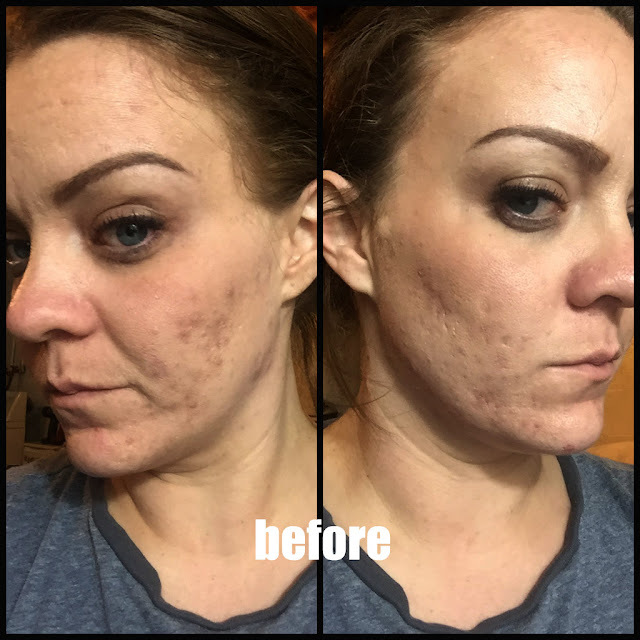 Makeup Obsessed Mom: Can drugstore foundation perform as well as high end products? Read Stacie's review of the new L'Oreal foundation. Be Happy And Buy Polish: Are you looking for a pretty neutral color? Jessica shows off butter London's Lucy in the Sky!